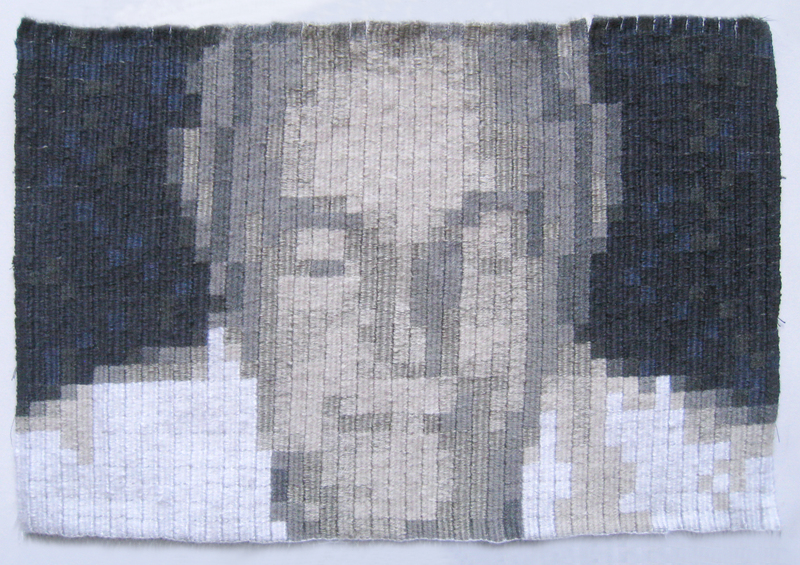 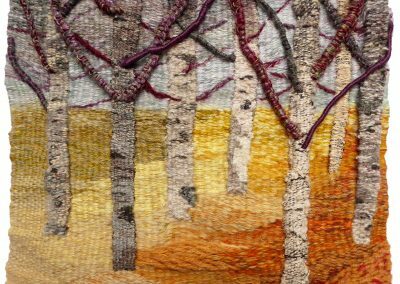 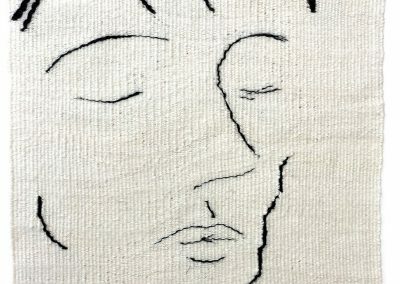 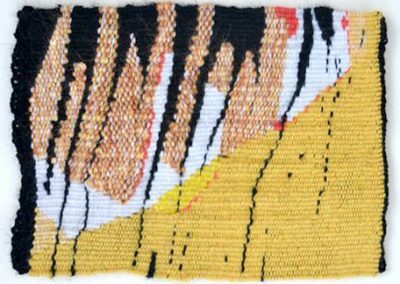 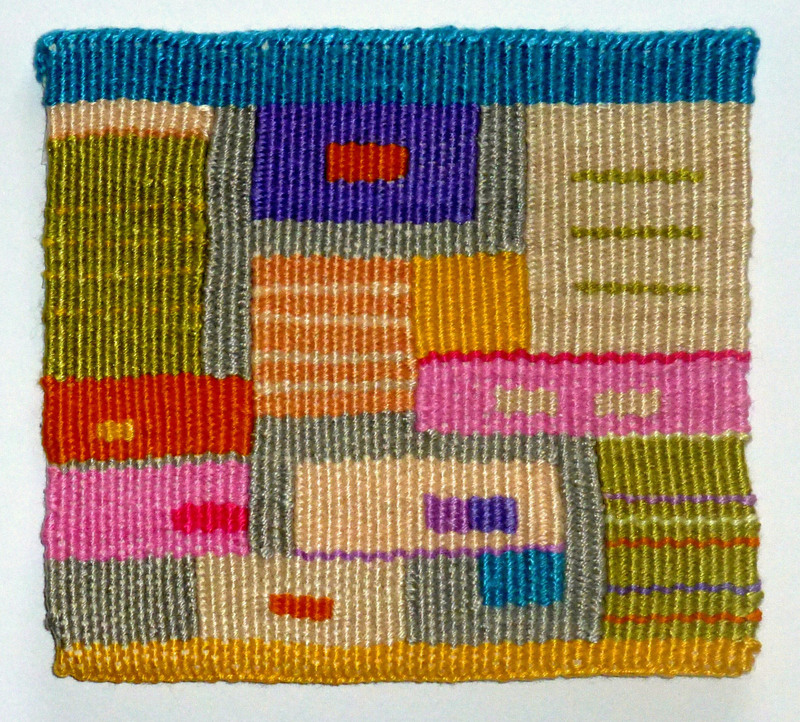 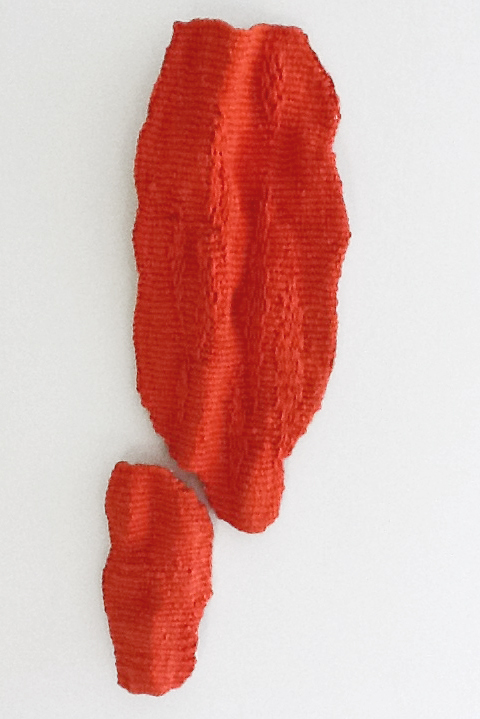 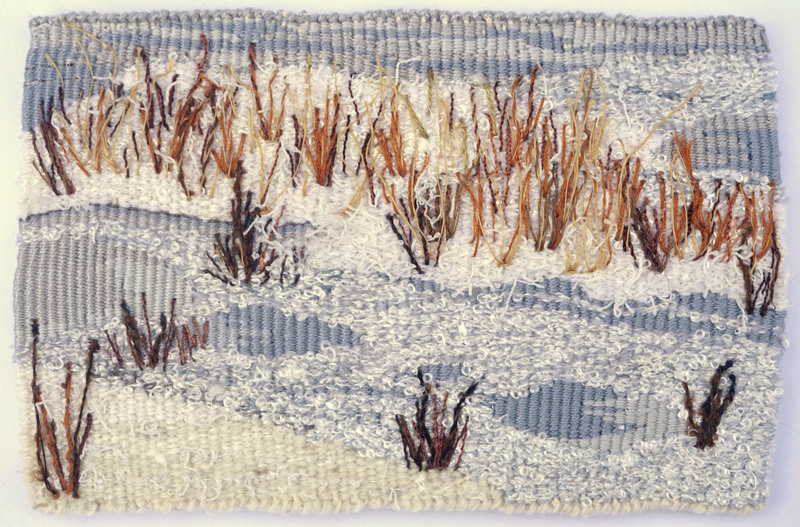 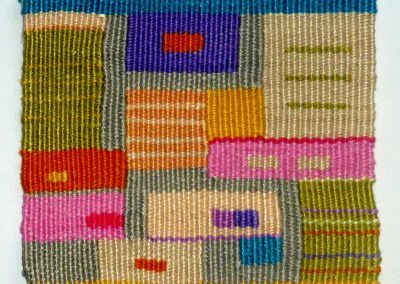 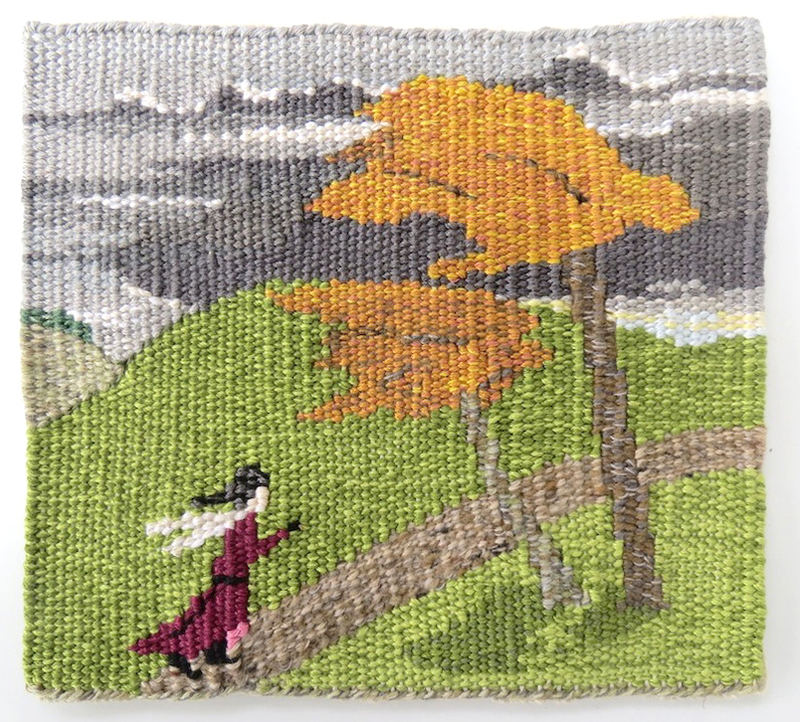 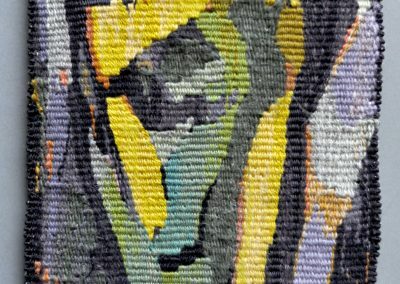 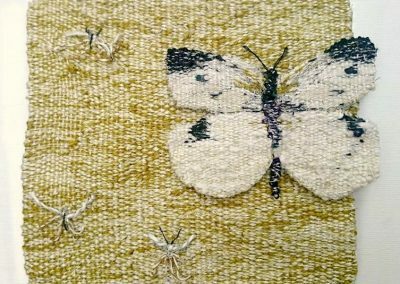 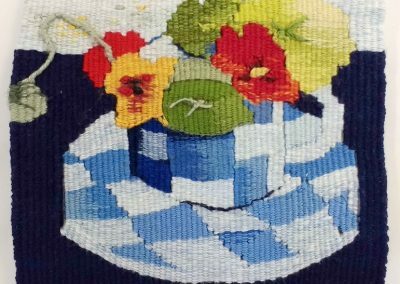 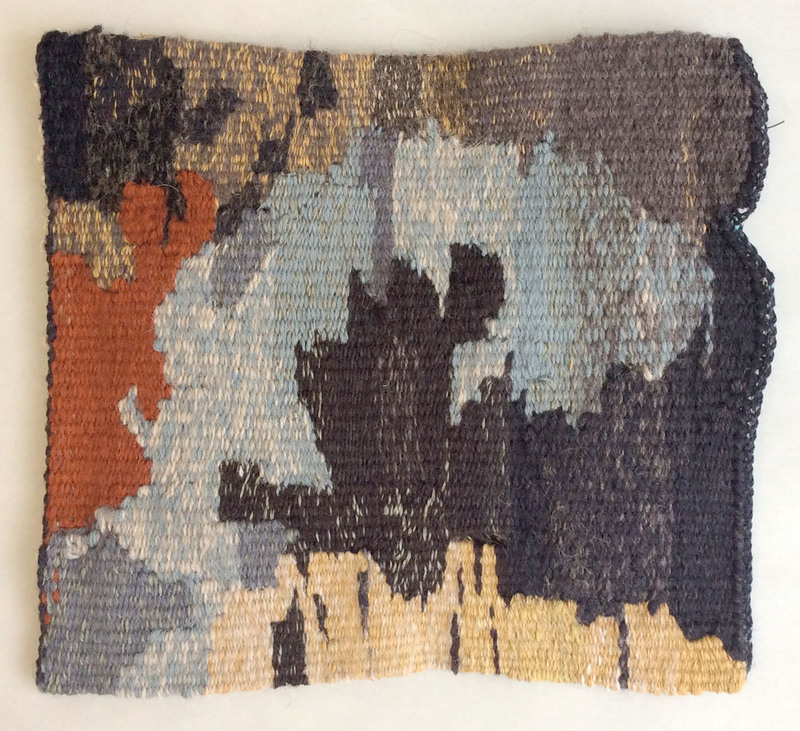 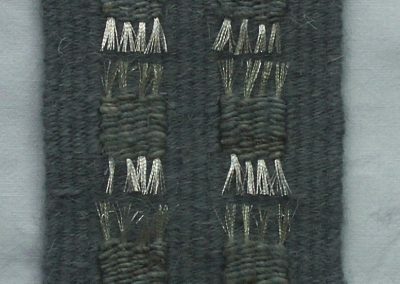 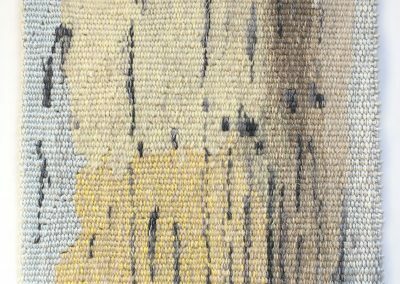 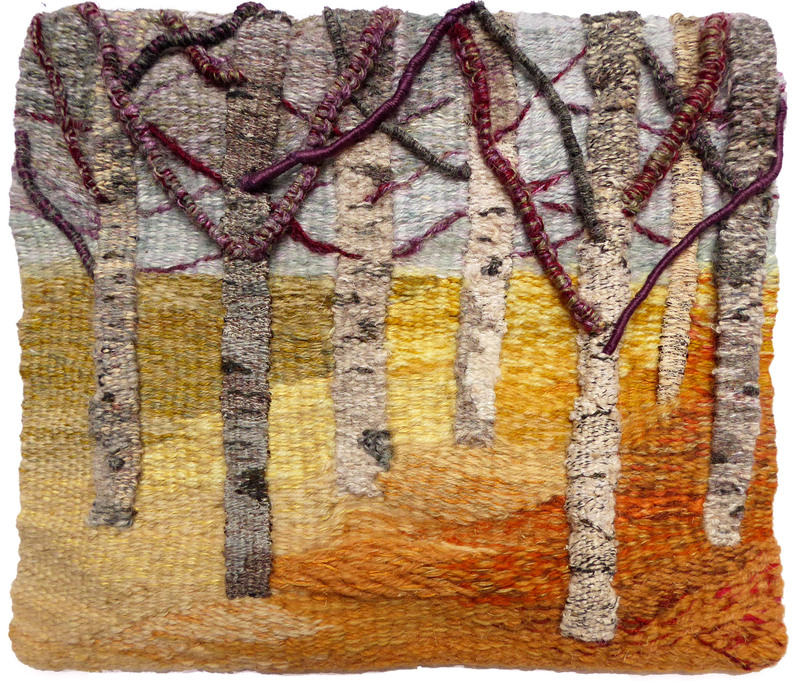 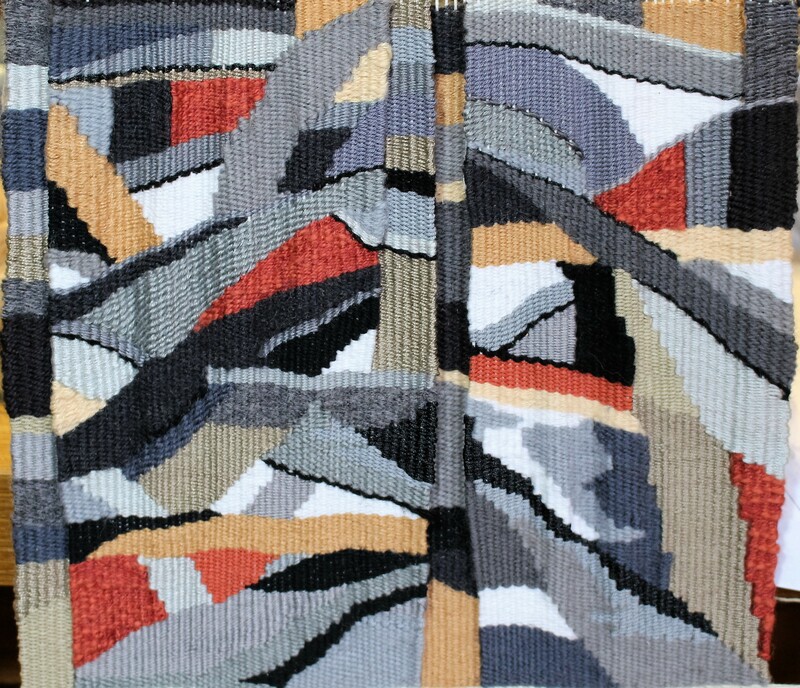 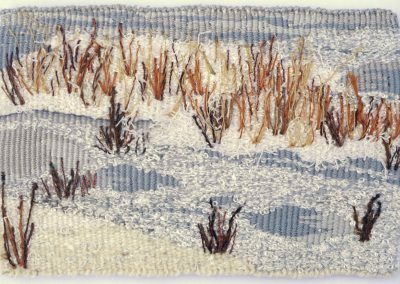 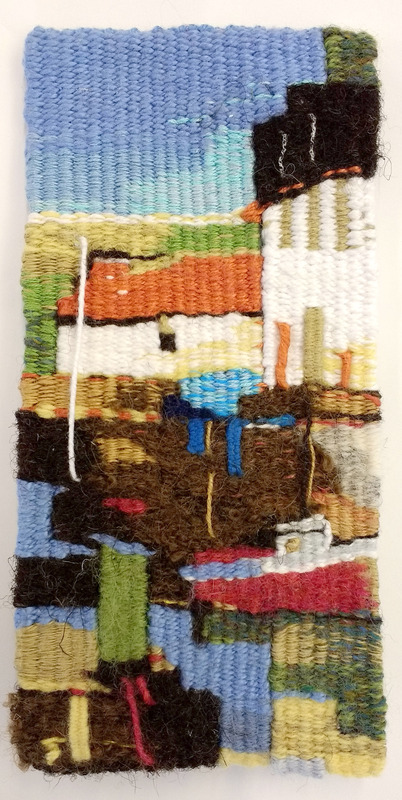 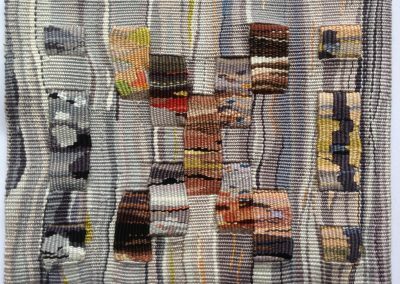 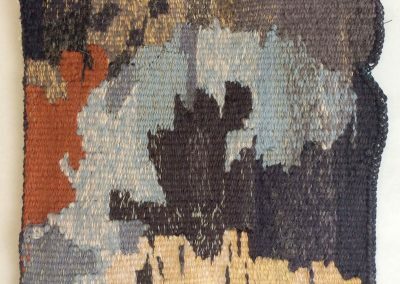 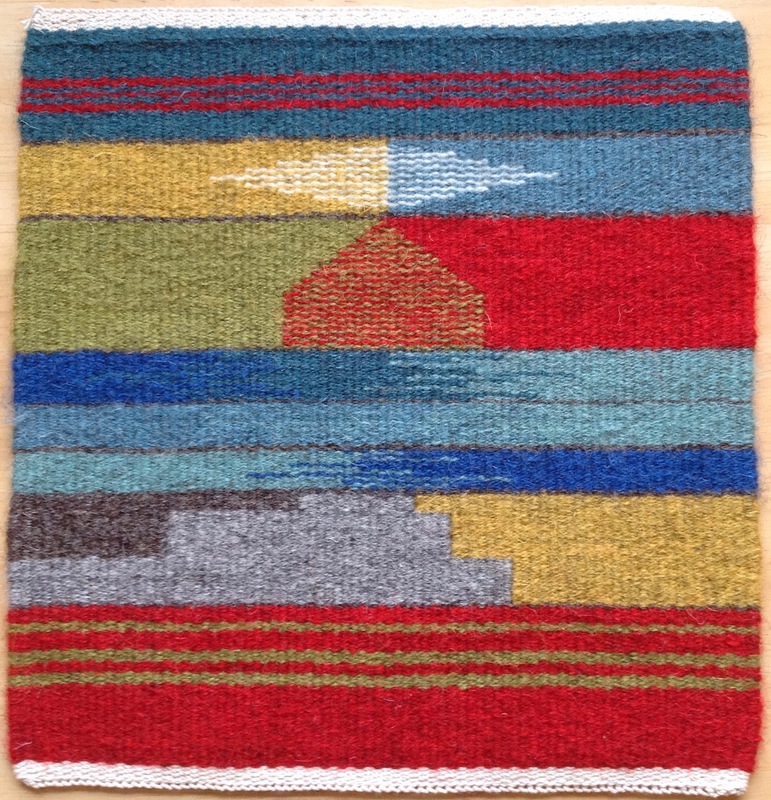 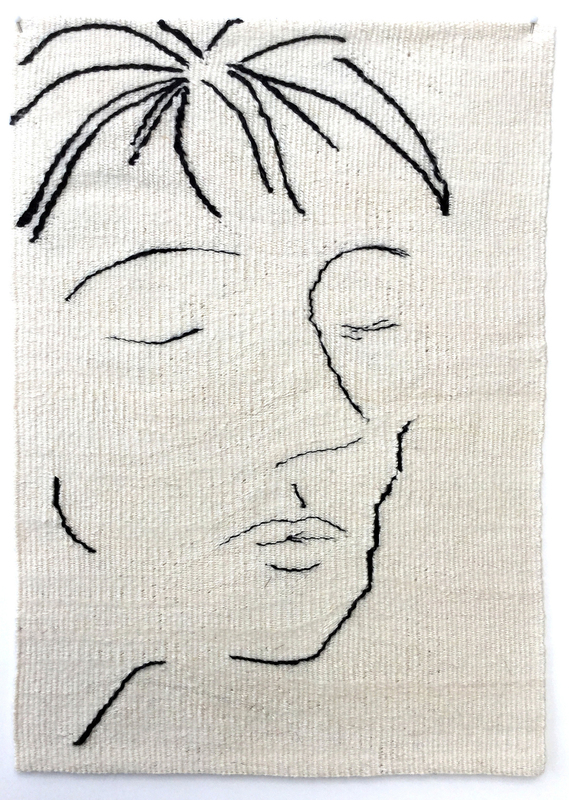 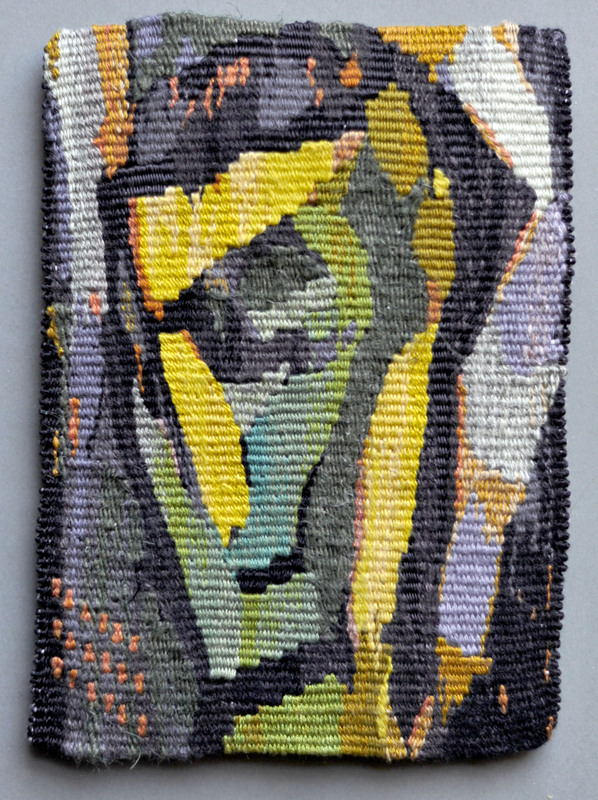 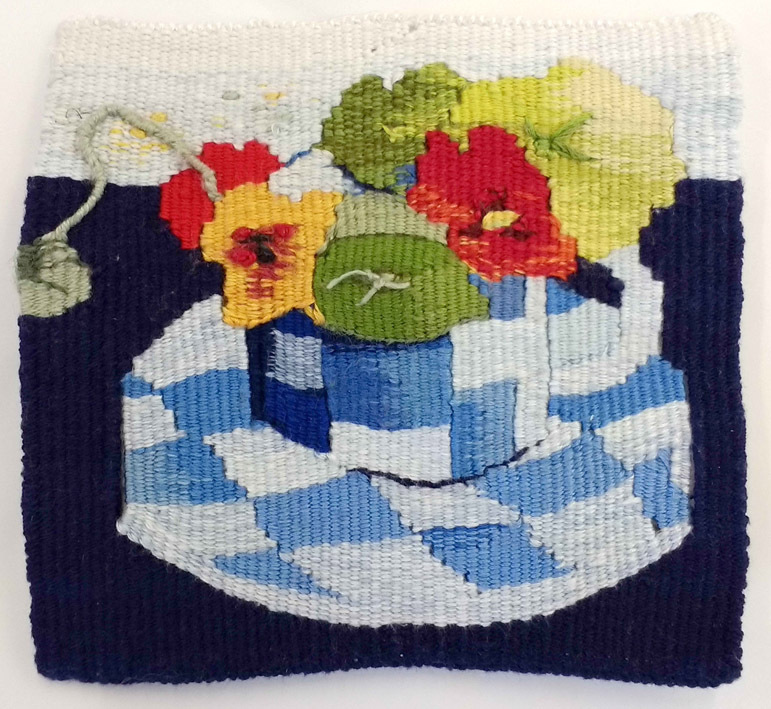 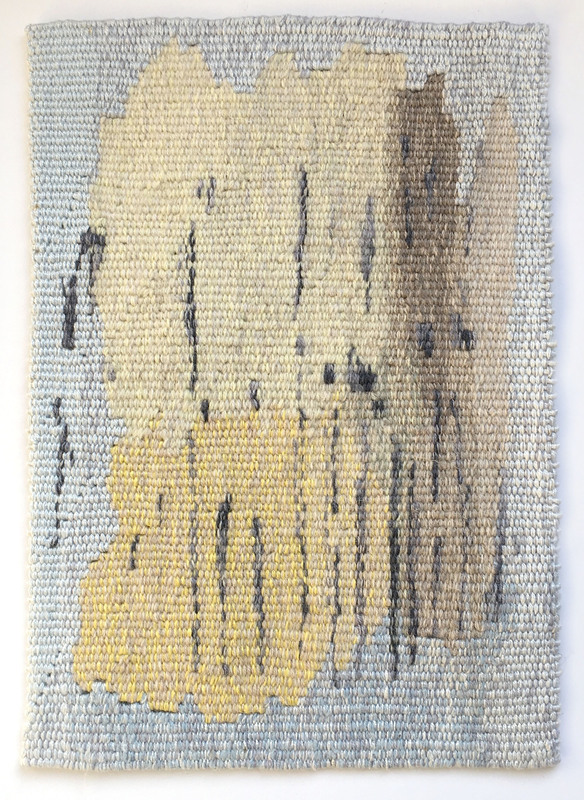 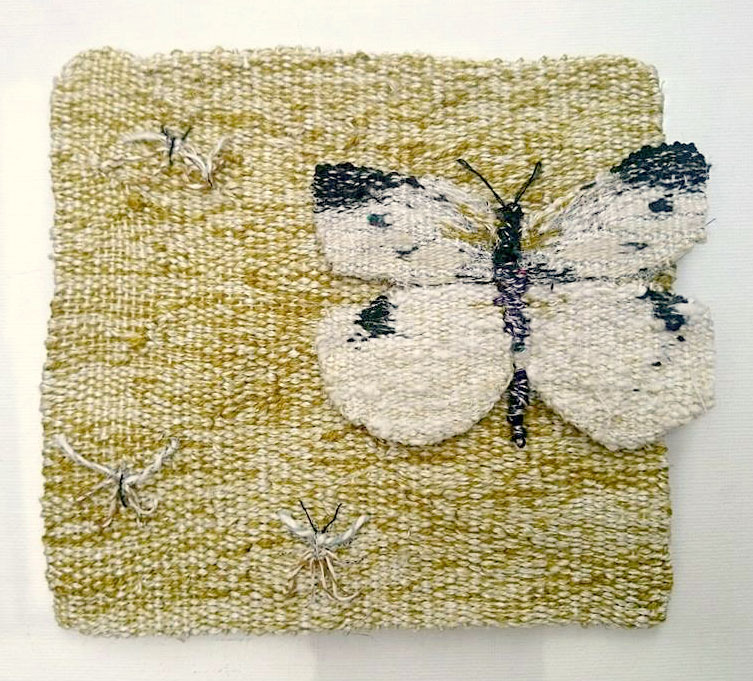 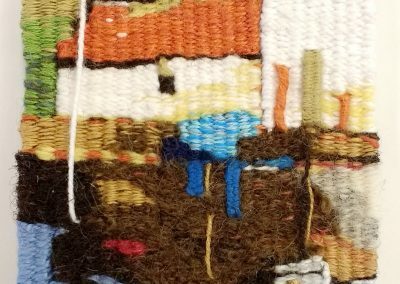 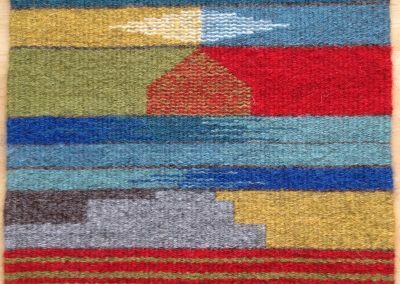 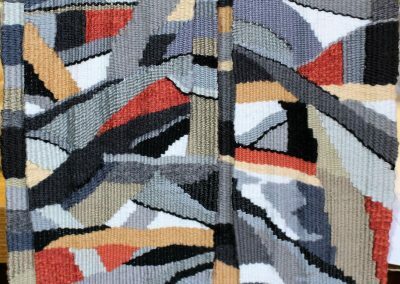 These are the twenty two tapestries by amateur and emerging artists were selected from an open submission for the 2016 Tapestry Showcase. 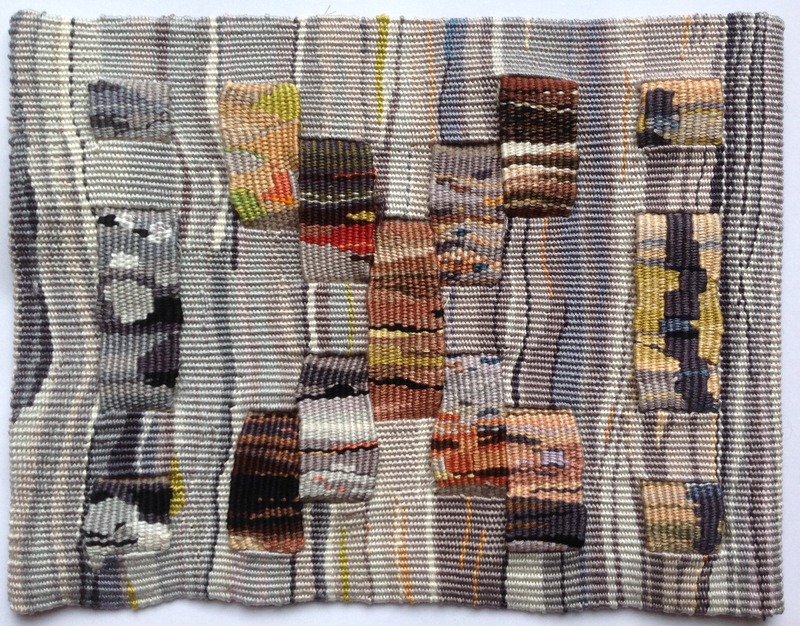 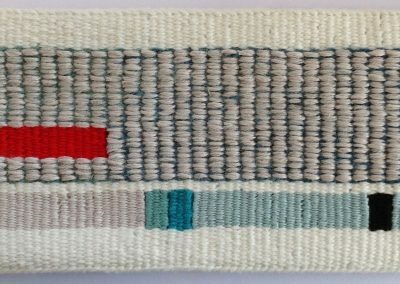 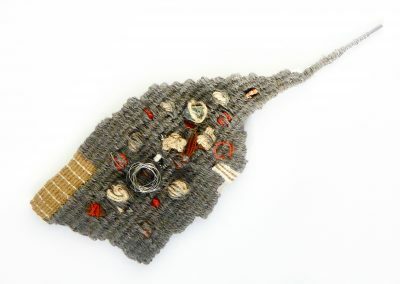 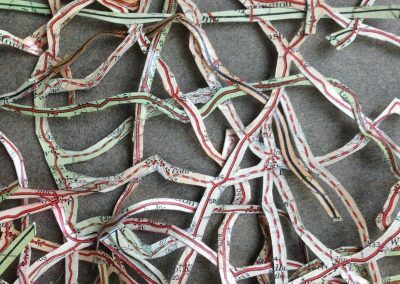 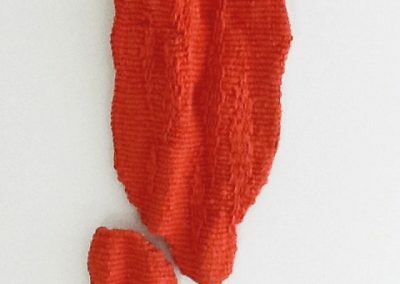 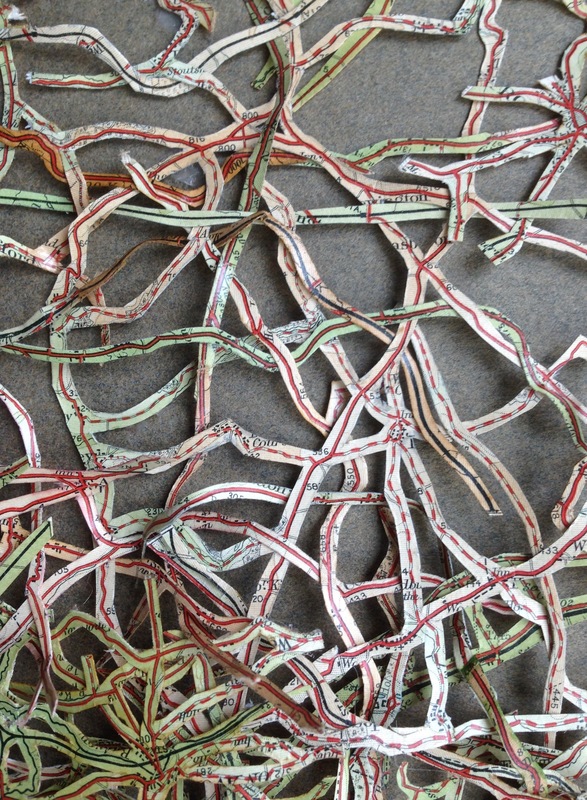 The winner of the main prize was Sian James with her innovative paper weaving, The Road Not Travelled, which roads and pathways cut out of maps are intricately woven together. 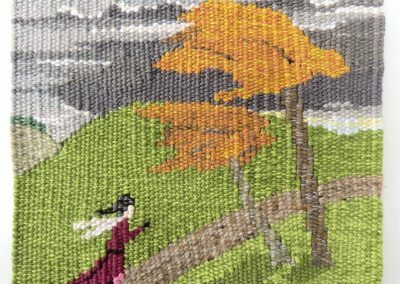 Julie Ballard, Judith Barton, Sarah Clark, Barb Cove, Marilyn Eustice, Catharine George, Isobel Gibson, Sarah Hill, Eileen Hughes, Pru Irvine, Sian James, Kirsteen Kershaw, Gillian Morris, Anita Nolan, Sarah Randolph, Barbara Rowell, Pamela Veale and Shona Walker.